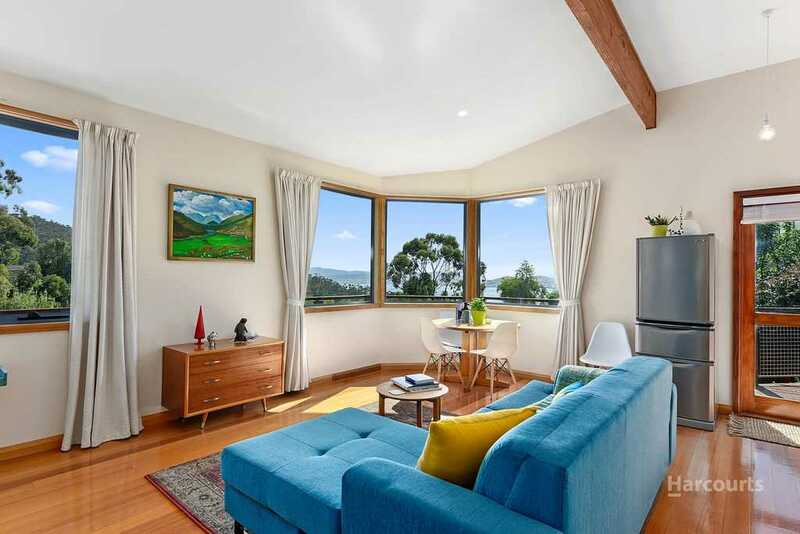 This sensational property is ideally situated on a quiet street bathed in all day sunshine with gorgeous views of surrounding light bush land and the Derwent River. 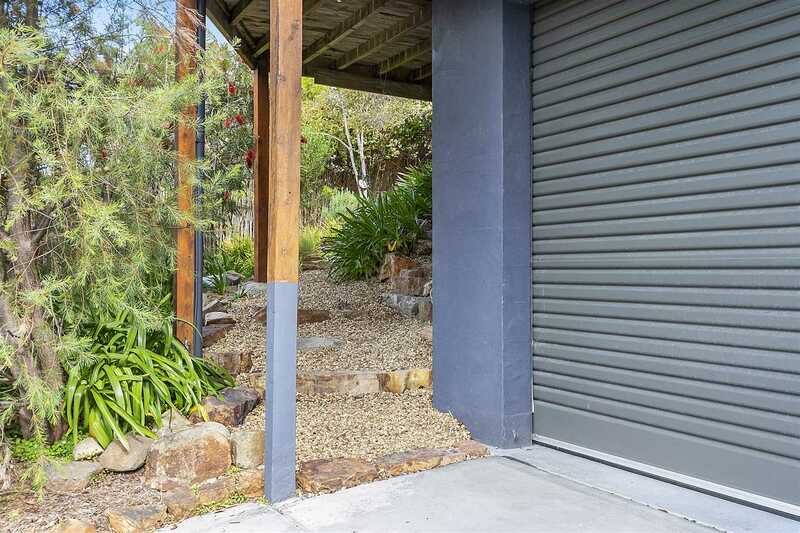 Positioned in a tranquil, leafy enclave with attractive street appeal, this impressive home encompasses generous accommodation, a versatile layout and delivers on that warm and inviting feeling. 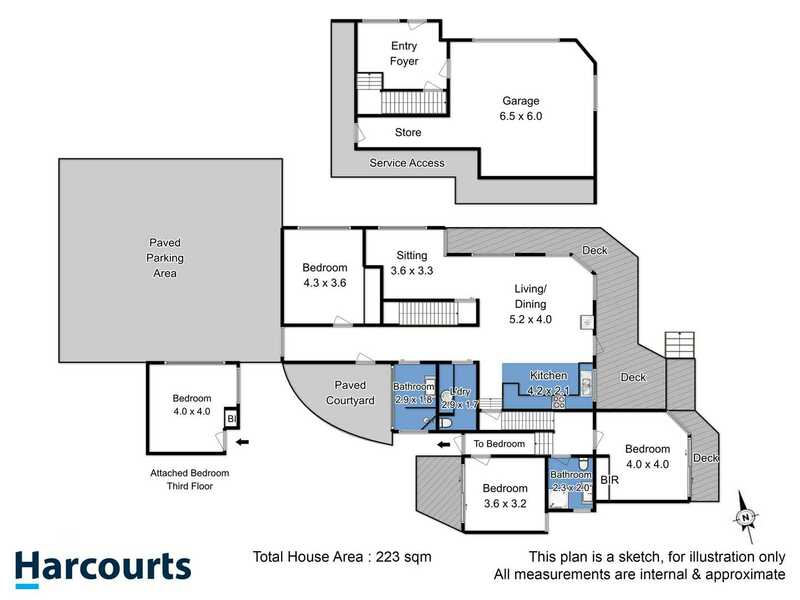 The versatile multi-level floor plan allows for flexibility to suit your personal needs and includes a variety of fantastic outdoor living areas. 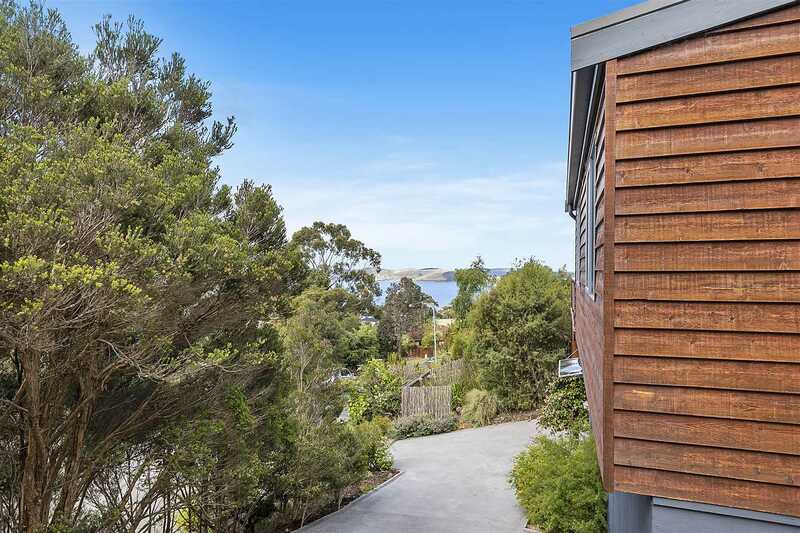 Cleverly designed to capture plenty of natural light and with impressive transitions to its external surrounds, this home excels at catering to an array of buyers. 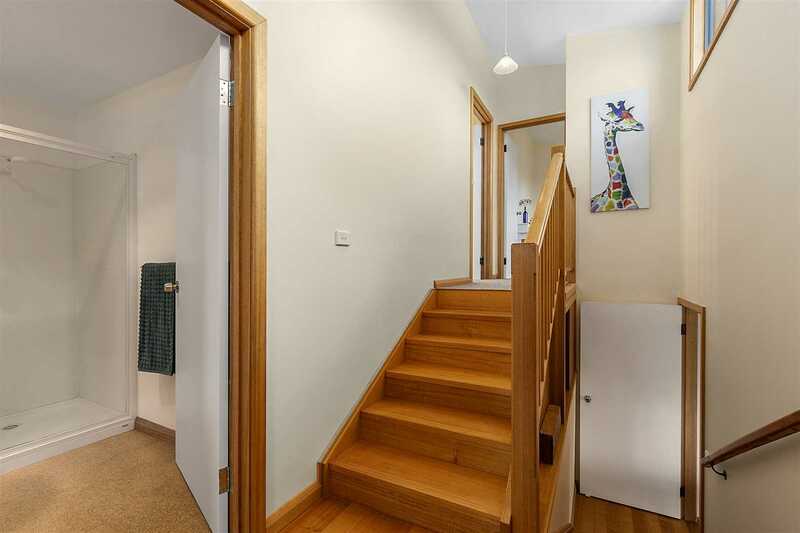 The striking design includes high ceilings throughout and quality Tasmanian oak floors. 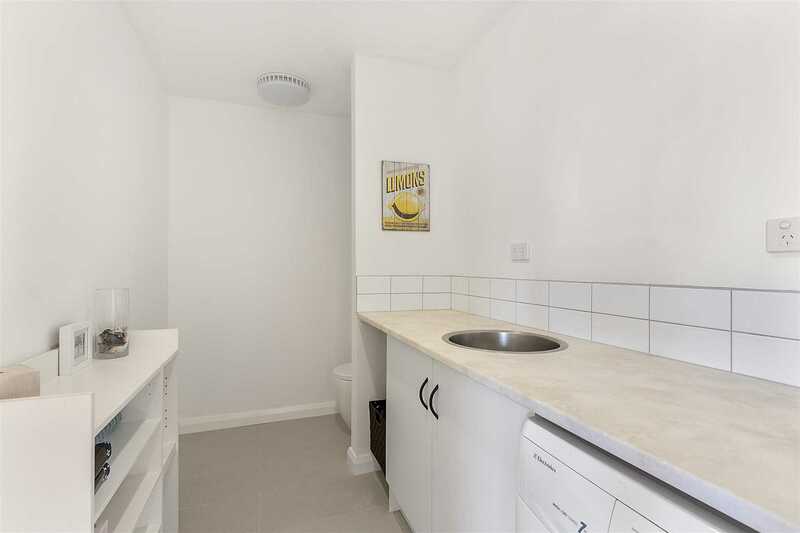 Immediately upon entering you'll find yourself overcome with that homely feel, that feeling that can't be described until you witness it firsthand. 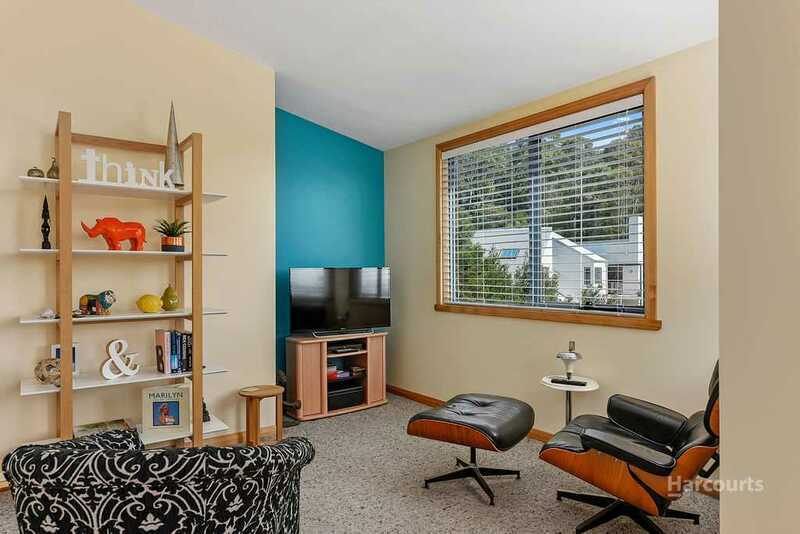 This beautiful, nurtured four-bedroom home offers both the comfort and that privacy you've been looking for. 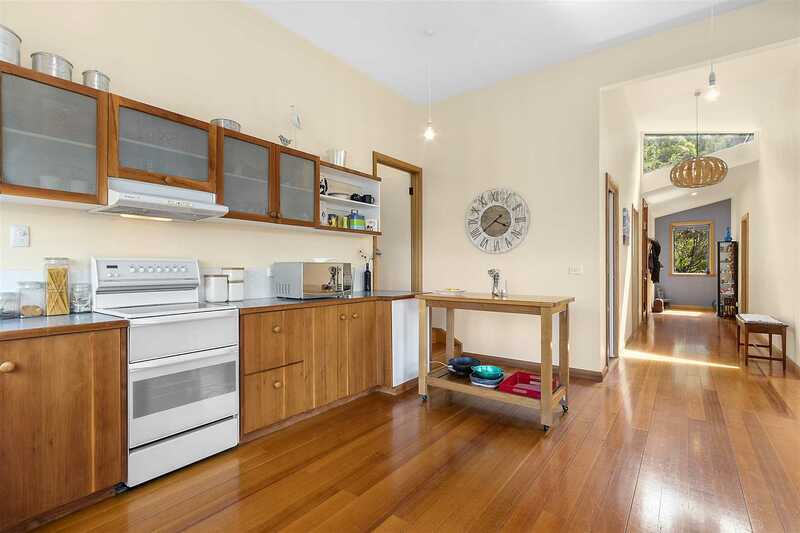 The kitchen includes solid wood cabinet doors and ample storage and has an excellent layout which accompanies the open plan living and dining area creating a warm and social environment in the centre of this home. 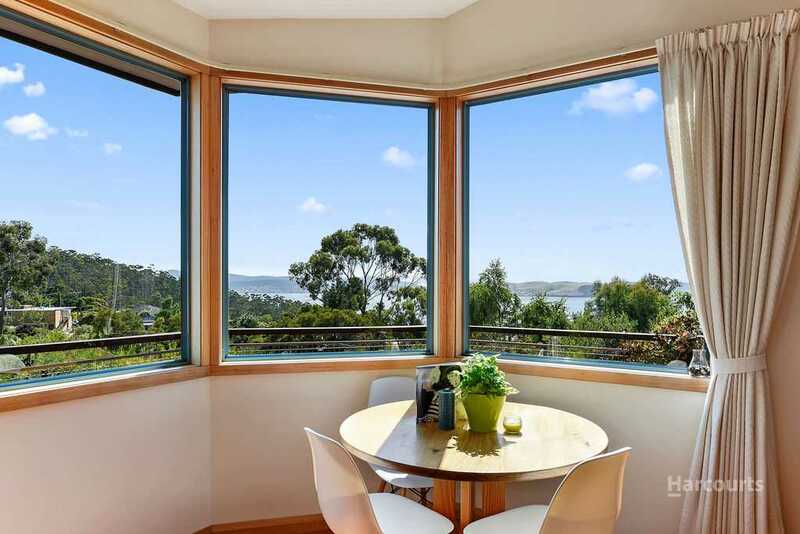 It takes advantage of the bush land and water views with large windows and clever use of glazing that capture the north-easterly sun. 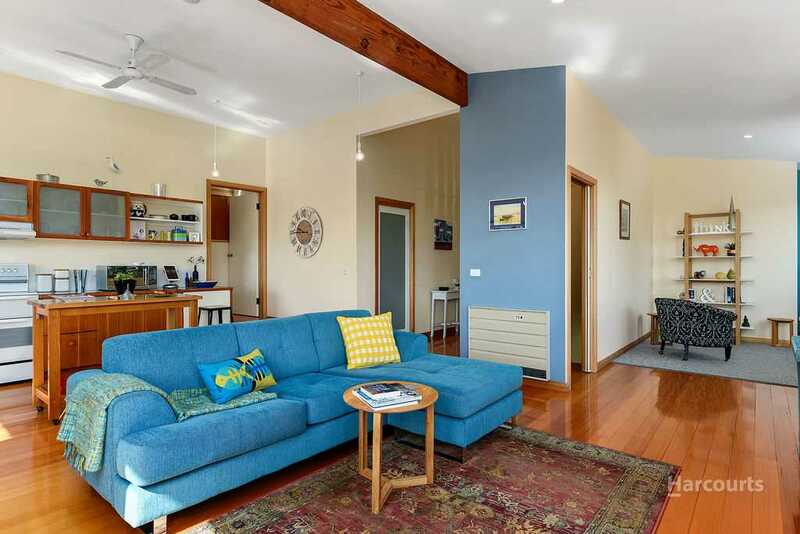 Adjacent to the kitchen and dining is a cosy sitting area that's bathed in sunlight and is a great spot to enjoy your morning coffee or to relax in front of the TV. 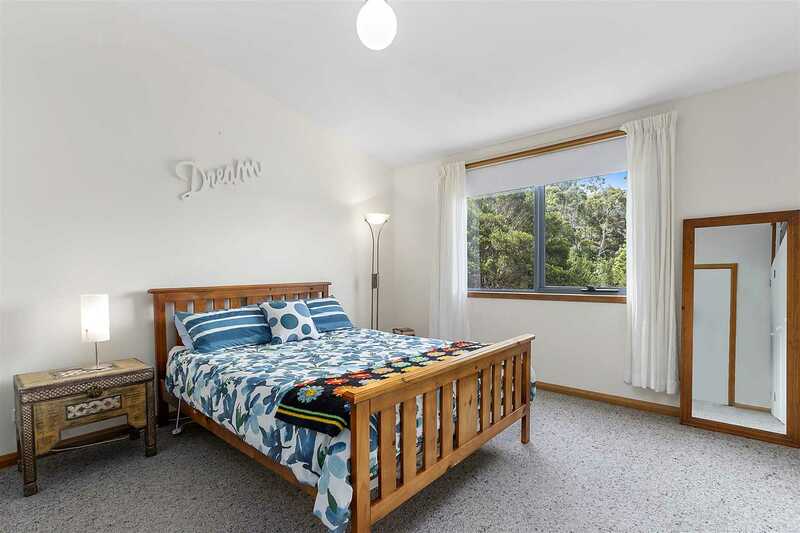 The accommodation comprises of four bedrooms, three with built in robes and two-family sized bathrooms. 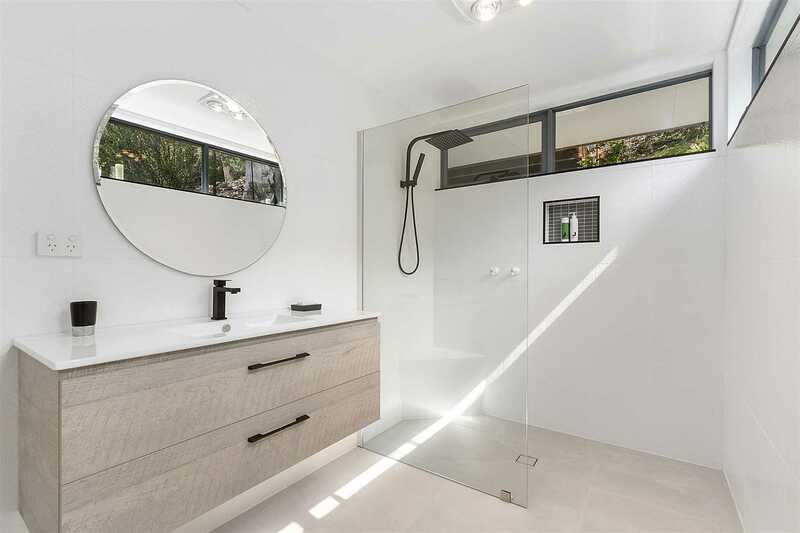 One bathroom has been beautifully renovated and serves as an ensuite to the master bedroom and a useful study nook can be found adjacent to the master bedroom. 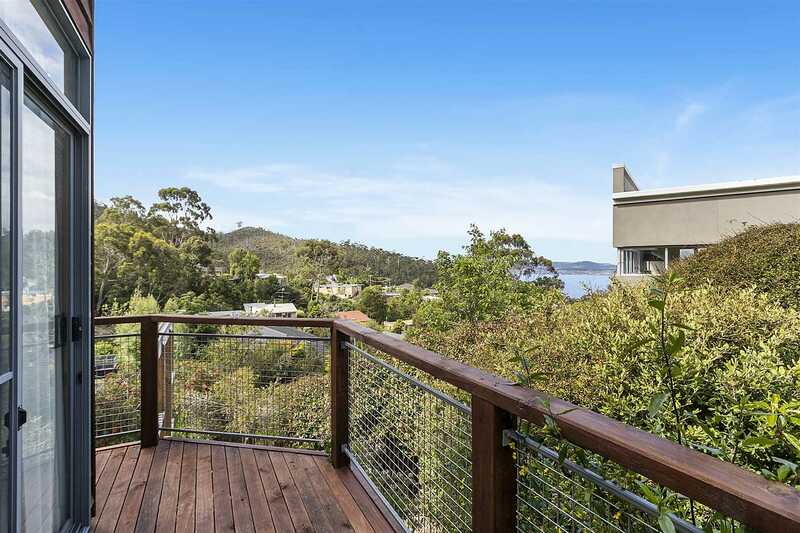 Several timber decks are positioned on varying levels capturing a different aspect throughout the day. 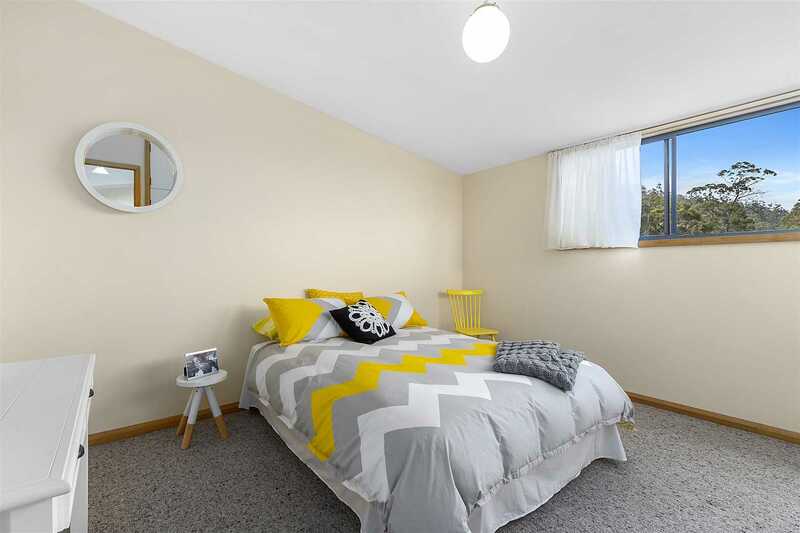 Downstairs there is a huge double garage and workshop that has a wide remote-controlled door with plenty of room for a tradesman, home handyman or more excellent storage plus the benefit of additional off-street parking for up to 3 vehicles. 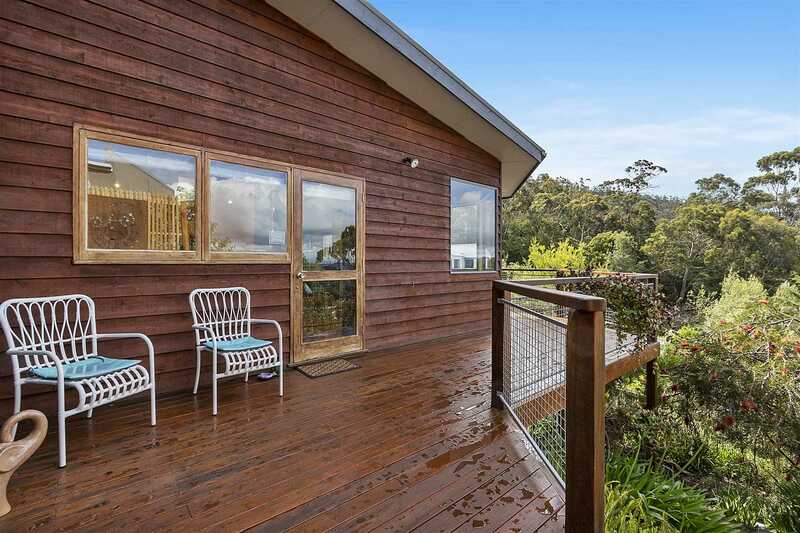 This home has 16 solar panels inconspicuously mounted on the roof with the benefit of lower electricity costs. 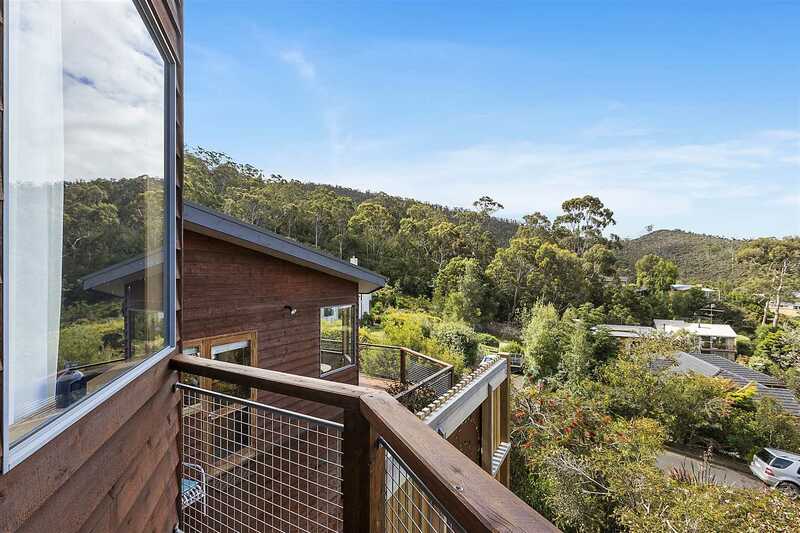 The gardens are well maintained and low maintenance, relish in the feeling of a true bush setting retreat with the array of native trees and plants surrounding the property. 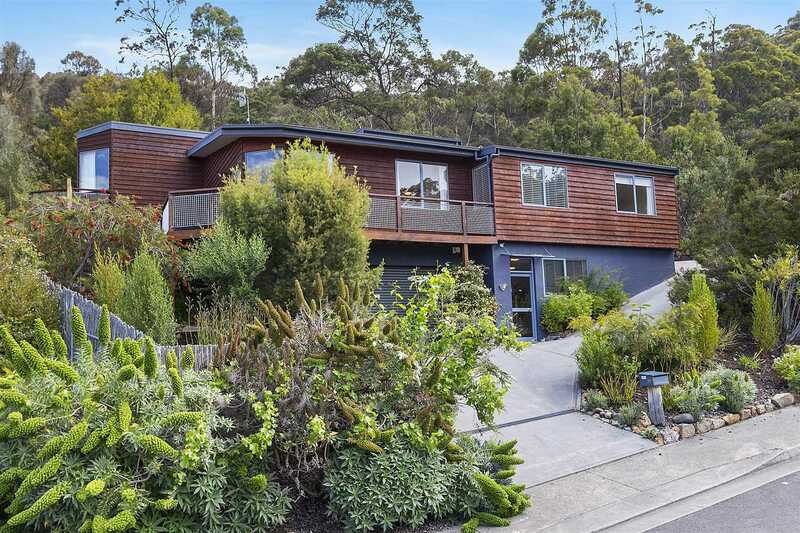 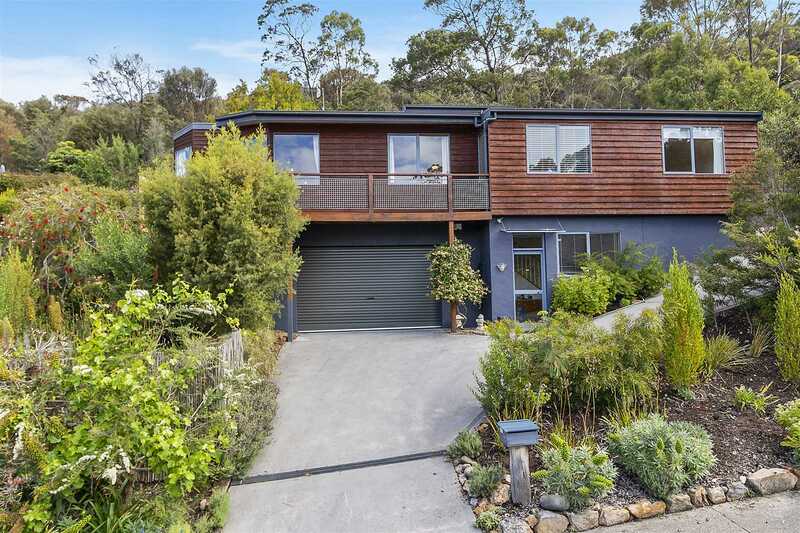 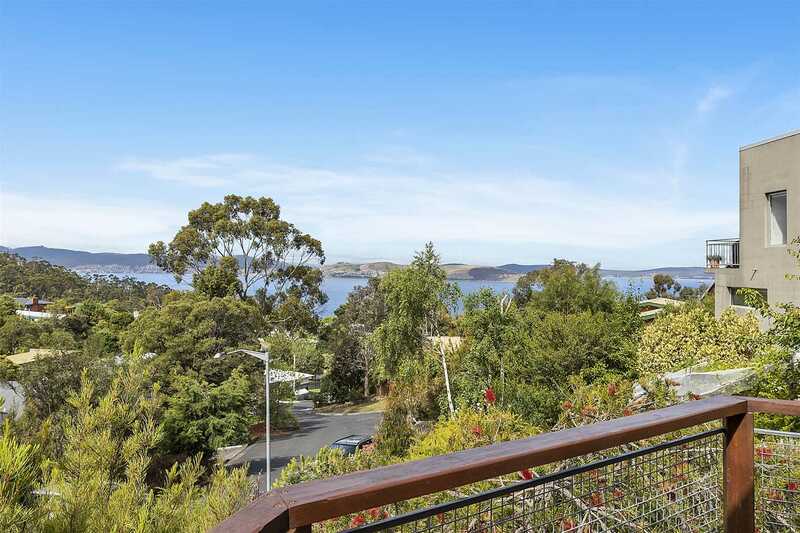 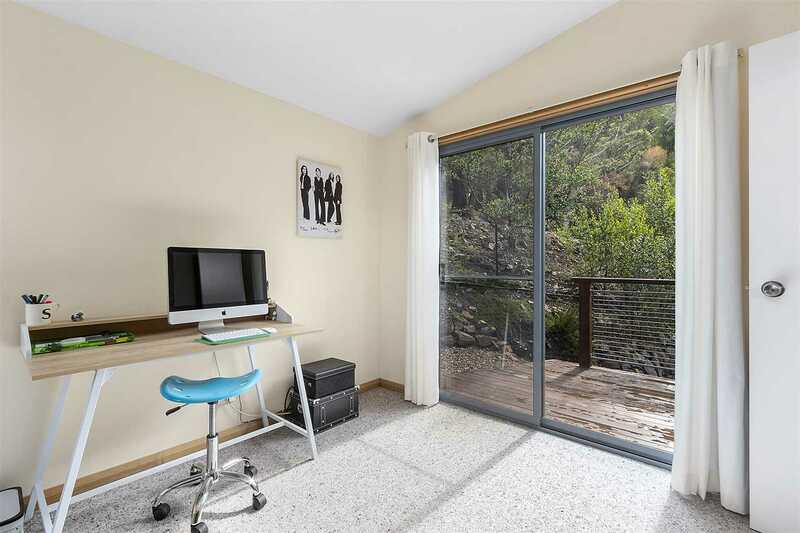 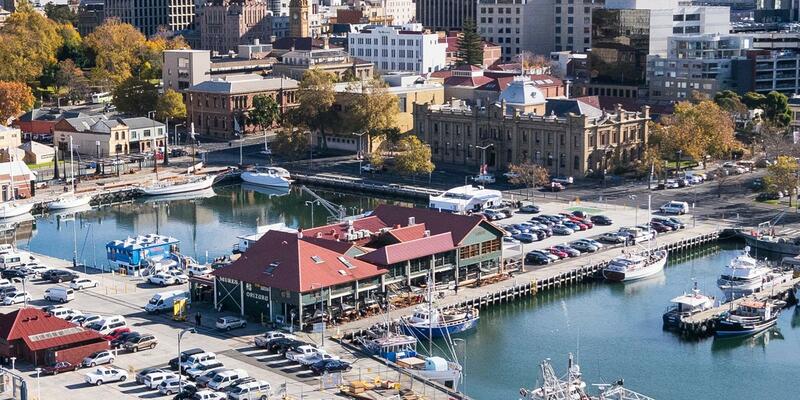 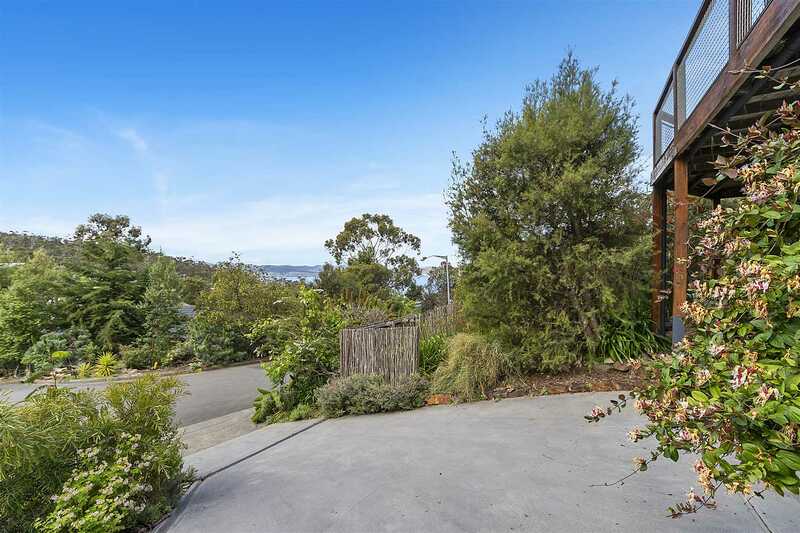 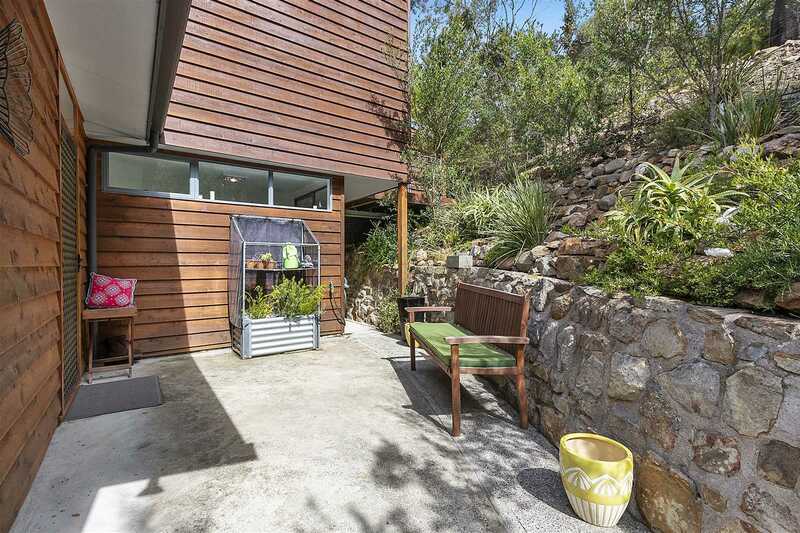 Taroona is a highly sought-after suburb and is only a short 15-minute commute to either Kingston's shopping precinct or the Hobart CBD or Sandy Bay shopping precinct. 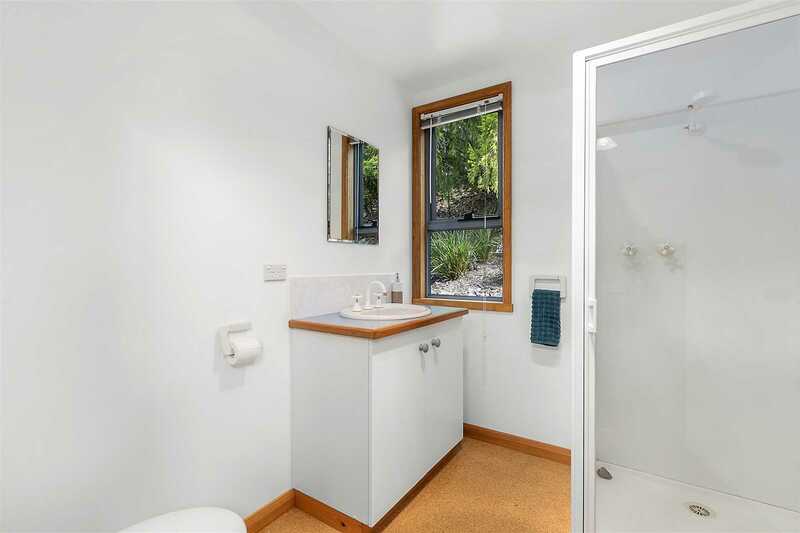 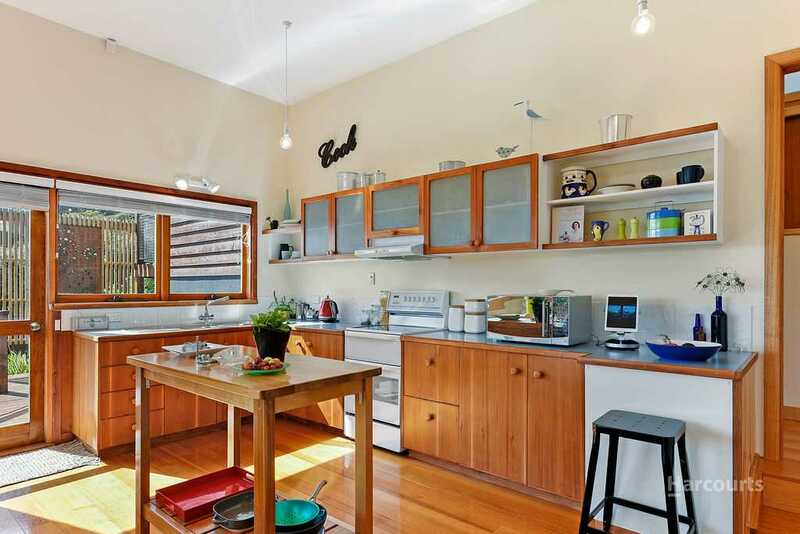 You immediately appreciate the privacy and the distinctive point of difference this property has to offer. 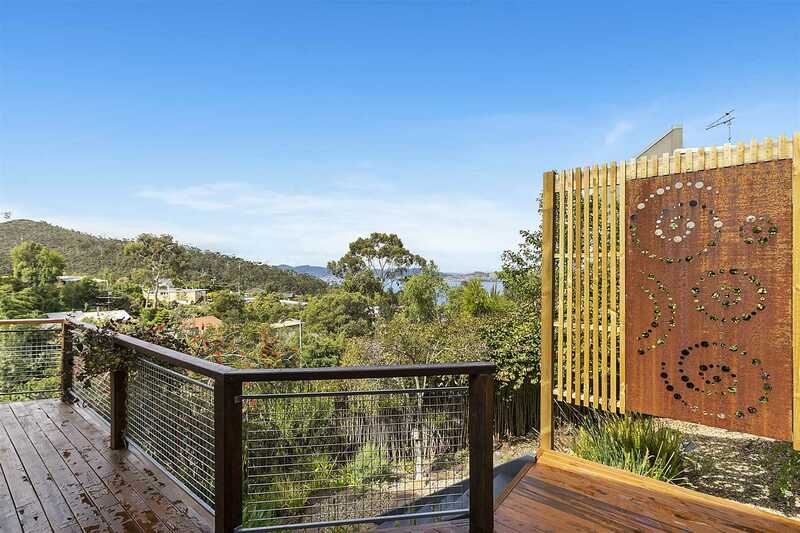 The land size, location and the unique feel are just some of the features that will inspire buyers on arrival. 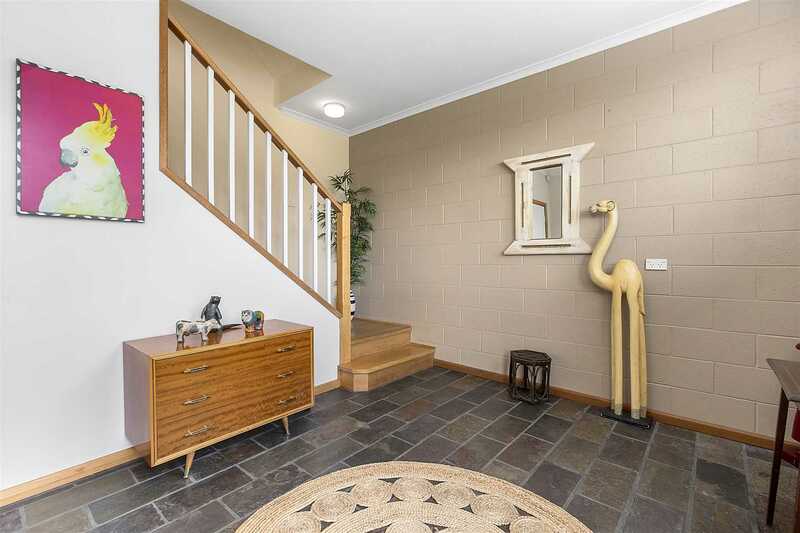 If you have been looking for a home that stands out and inspires you, then your inspection is a must.